TOKYO -- An investigation of practices at Mitsubishi Motors Corp. found a corporate culture where workers couldn’t push back against management demands and infighting between departments contributed to a fuel-economy manipulation scandal that’s led to a rescue from Nissan Motor Co. 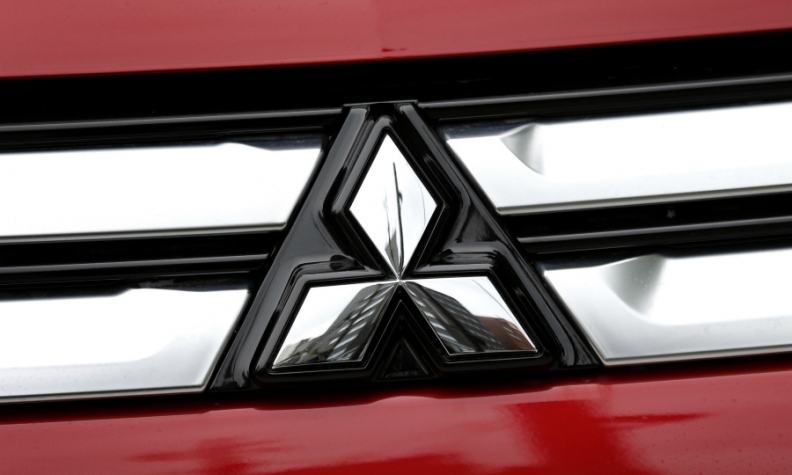 It was a systemic failure that led to the cheating and blame can’t be pinned on any one department, according to a panel of outside experts appointed by Mitsubishi to investigate its mileage testing practices. Among its other failings, the investigators cited a weak sense of the law, lack of unity among the rank-and-file with management, and a reluctance to acknowledge that ambitious mileage targets couldn’t be met. The findings are an indictment of the leadership at Mitsubishi Motors, which restarted minicar production after a two-month suspension. The automaker is attempting to win back the consumer trust it lost in the wake of disclosures that it manipulated mileage ratings and falsified test data. The revelations have led to two top executives stepping down and a rescue from Nissan, which is completing a purchase of a 34 percent stake. As part of the rescue, Nissan is sending former executive Mitsuhiko Yamashita to Mitsubishi Motors to revamp its research and development section and help prevent a recurrence of misconduct. Nissan Chief Executive Officer Carlos Ghosn is betting damage from the scandal can be contained to Japan, and that an alliance with Mitsubishi Motors can boost its standing in Southeast Asia. Nissan spokesman Koji Okuda declined to comment on the panel’s report, directing questions to Mitsubishi. The external panel recommended the automaker’s vehicle certification department be truly independent from research and development so as to prevent a recurrence of the misconduct. Other measures include revamping the development process, restructuring the organization, more transparency of personnel appointments and a better understanding of laws, the panel said in a handout, without being more specific. Mitsubishi Motors is considering reducing the number of management layers to improve communication, Yamashita said at the briefing. He will also personally participate in discussions between executives and engineers in future, he said.